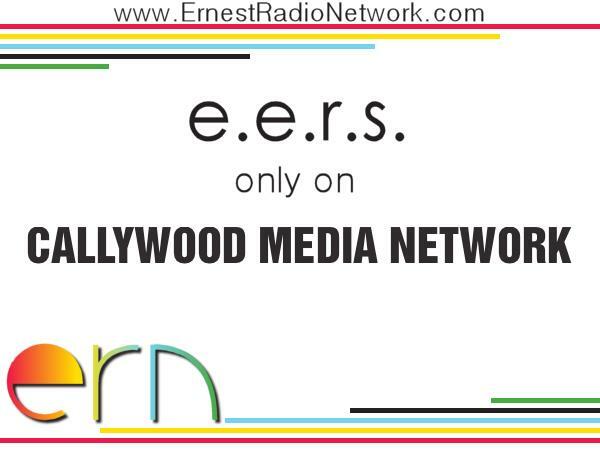 Digging into the rich archives of Ernest Radio Network, Callywood Media Network presents The Ernest Experience Radio Show. In this episode, Ernest talks to MTV personality Dave Holmes. This airing serves as a tribute to Dave & his boyfriend Ben, and the very recent loss of their beloved four-legged son Junior. Watch Ernest on The Ernest Show on YouTube. Find Ernest on Twitter, Instagram, and his website.